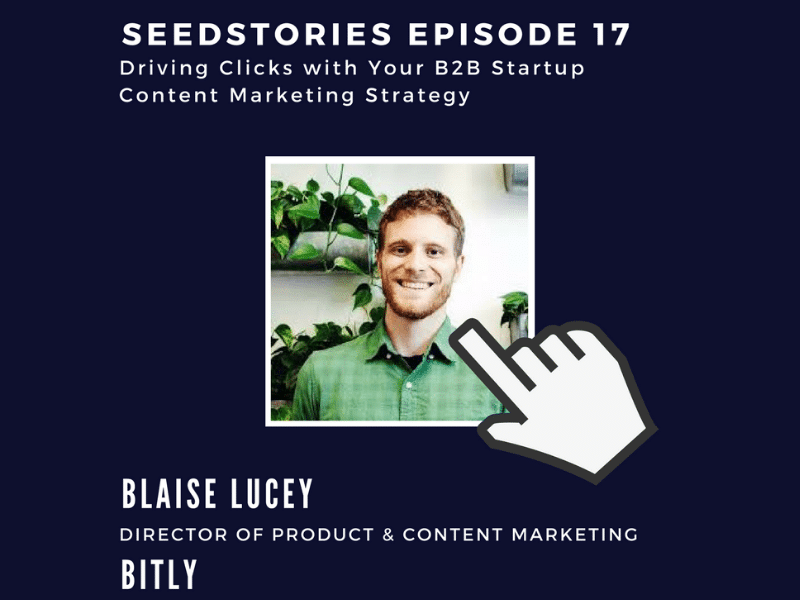 On the latest SeedStories Podcast we’re joined by Blaise Lucy (@BlaiseLucey00), Director of Product Marketing at Bitly. 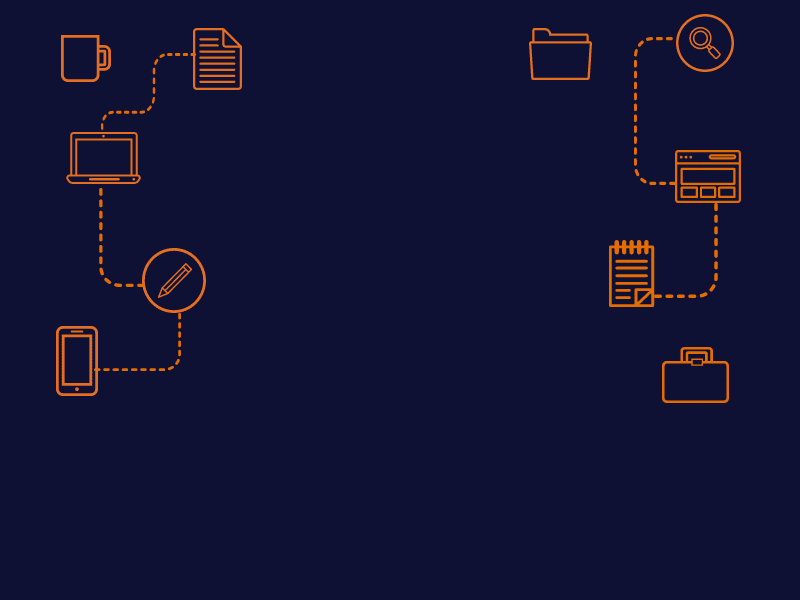 Specifically, we dive into several tips and tactics for startups looking to launch their own content marketing programs from the ground-up. Perhaps never before in history has it been easier to launch a startup. While that should be a major source of entrepreneurial enthusiasm, it’s also true that it’s never been harder to scale and standout.